'He Had A Very Sad Heart': This Memorial Day, Remembering The Overlooked Heroes A mother's once "happy-go-lucky" son took his own life in after serving in Iraq. Because of this, she feels he's not seen as a "hero," like his fellow soldiers — which makes her loss more painful. 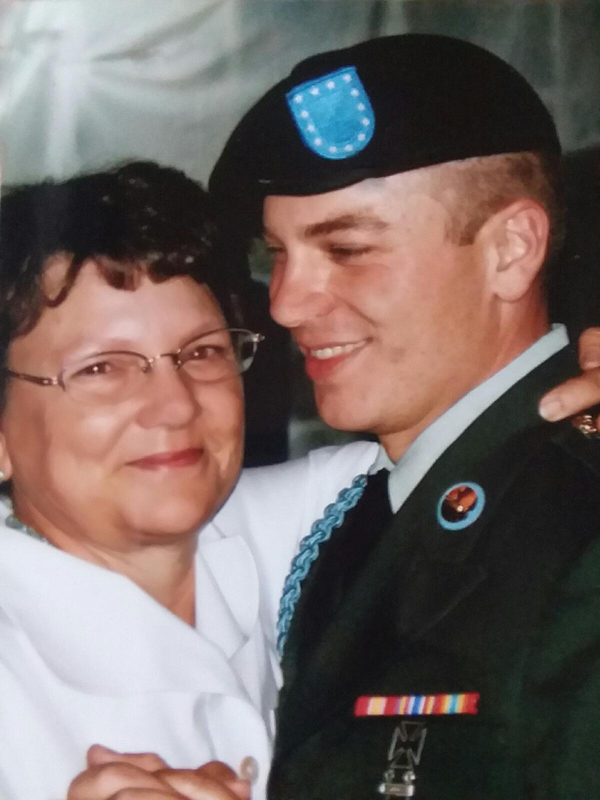 Cathy Sprigg (right) with her son, Army Spc. Robert Joseph Allen, at Tampa International Airport in 2010. 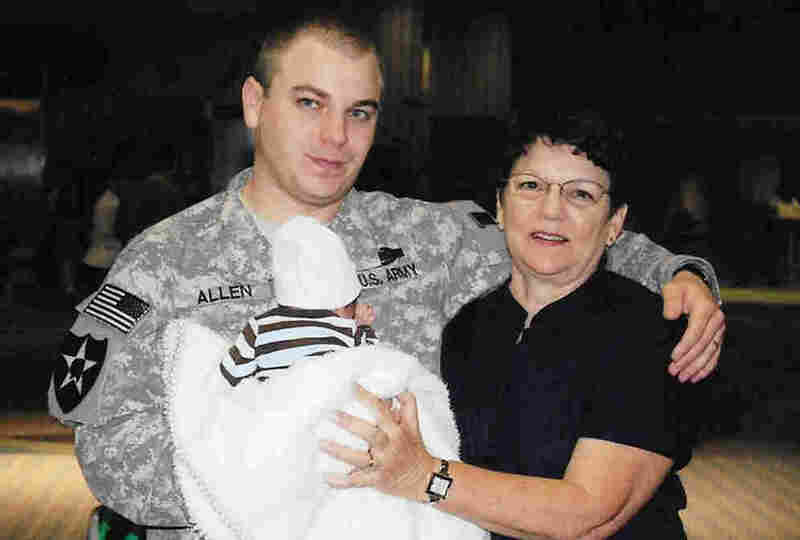 Allen was headed back to Iraq after being on leave for the birth of his son. Since then a law enacted in 2014 requires all service members to undergo one-on-one mental health screenings once a year and there's been growing attention to reducing military suicide. 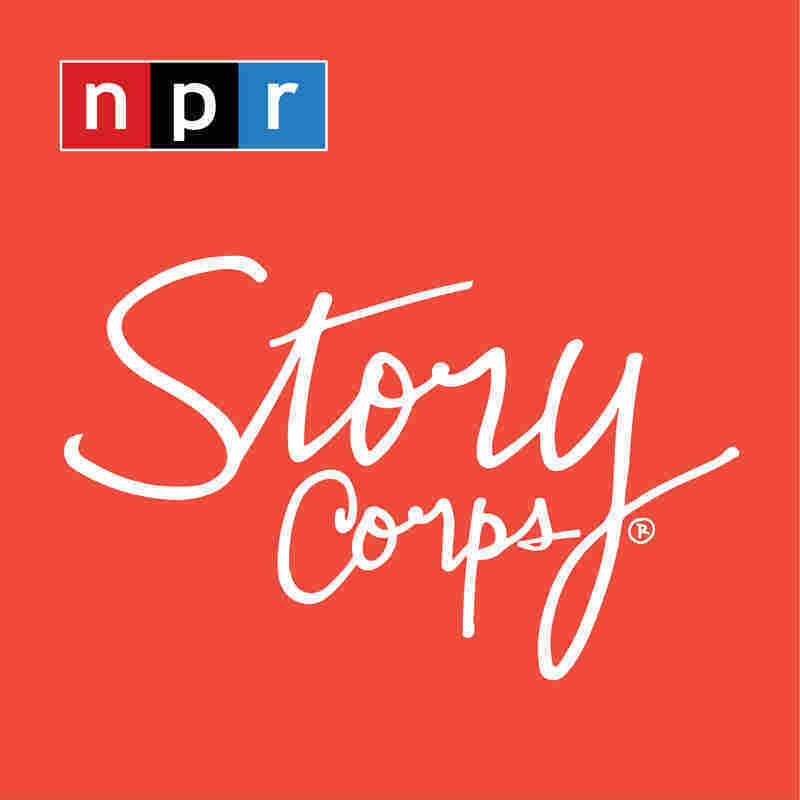 "He was a happy-go-lucky kid," she says. "When he was in T-ball, one time he hit the ball, went to second base and then turned around and said, 'Mom, I made half of a home run.' That was kind of how he looked at life, his cup half full." Sprigg says Allen had wanted to serve starting from a young age. "Even back then, I mean, we'd pass a convoy and he'd just go nuts," she says. "He told me some stories but he said, 'There [are] a lot of stories that I can't tell you, Mom,' " Sprigg says. "He didn't sleep well. He had nightmares, and that twinkle in his eye was gone." "As a mother, when your child's heart is full of joy, your heart is full of joy," Sprigg says. "And knowing what a dark place he must have been to do this is almost more than I could bear." Since his death, Sprigg has helped care for Allen's two sons Gavin and Colin — the elder of whom, at 8 years old, is beginning to ask more questions about his father. "Not long ago, he asked me, 'How did Daddy die?' " Sprigg says. "And I said to him, 'Daddy died from war because he had a very sad heart.' "
When Allen got off the plane from Iraq, she says she was grateful that he'd made it home safe. "I didn't realize that he didn't," she says now. On Memorial Day in particular, Sprigg doesn't feel her son is remembered in the same light as his fellow fallen soldiers who did not die by suicide while on active duty. "I feel like he's not looked at as a hero because his wounds weren't immediate and they weren't physical," she says. "Aside from losing my son, that's probably one of the most painful things."